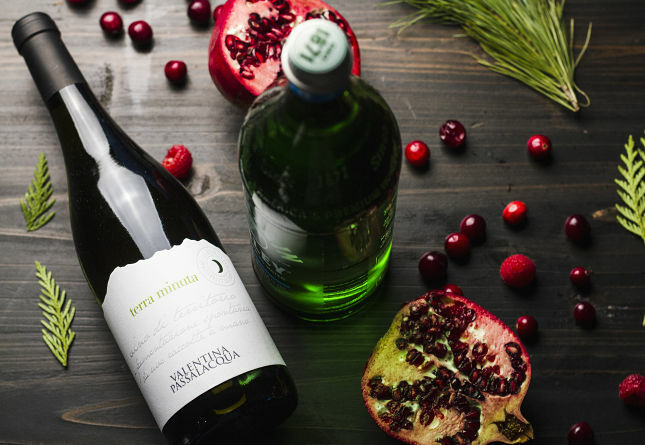 Sangria is a drink that takes on the feel and flavor of whatever fruits you put in it. Citrus, apples, even peaches are often used for traditional summer versions of both the “red” and “white” recipes. But we think this holiday version is the best yet. 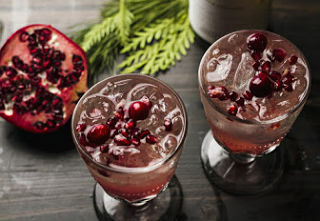 Light, fruity and festive, white wine and seltzer are brightened up by cheery pomegranate seeds and cranberries for a tart taste and fresh finish—all with a beautiful presentation that will add wow-factor to your cocktail serving or dinner table. 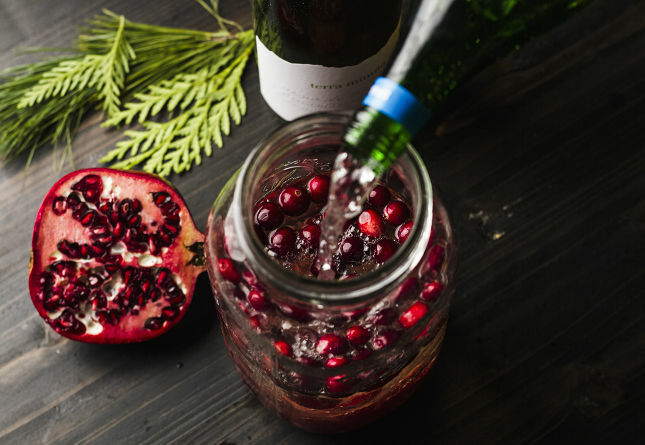 Cut up fruit and let soak in wine for two hours. Add sparkling water. Stir well. Chill for 30+ minutes. Stir again before serving. Want to make fat loss easier? Try the Definitive Guide for Troubleshooting Weight Loss for free here. 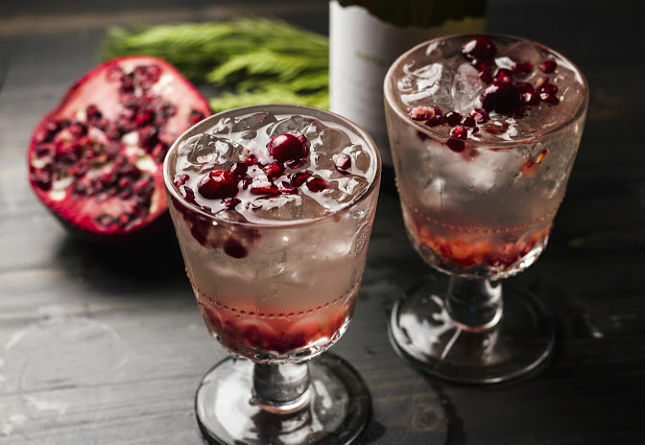 The post Low-Carb Holiday Sangria appeared first on Mark's Daily Apple.